I am Maria Lucia Portocarrero, Nicaraguan, catlover, yogi, living in Europe since 2012 and in Brussels since 2016. I am a sustainability expert working for a big company but always looking into entrepreneurial opportunities to jump out of the executive/corporate world and start my own adventure. 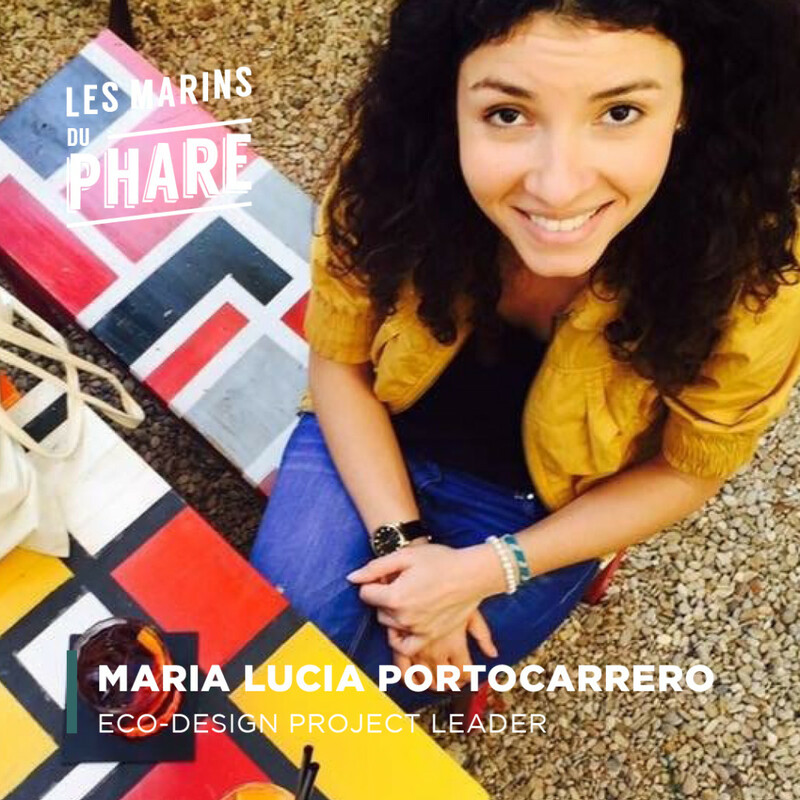 I work as Eco-design Project Leader and I work on design of products according to Cradle-to-Cradle design principles and Circular Economy. I also work on a project related to ‘Responsible Sourcing’ / Social fairness in the Supply Chain. I practice Ashtanga yoga 6 days per week very early in the morning, which is definitely part of my life since several years and has shaped my life style quite a lot. I like to read a lot about the mind and the spirit, about health, mindfulness, well-being in general. I also make terrariums as a hobby and maybe one day as a business. I enjoy a lot a cup of coffee with close friends, a good brunch, going to the market. Be in the NOW ! Like at home but with colleagues and no laundry to get distracted! Very friendly atmosphere and super productive ! Share the post "Maria Lucia Portocarrero"